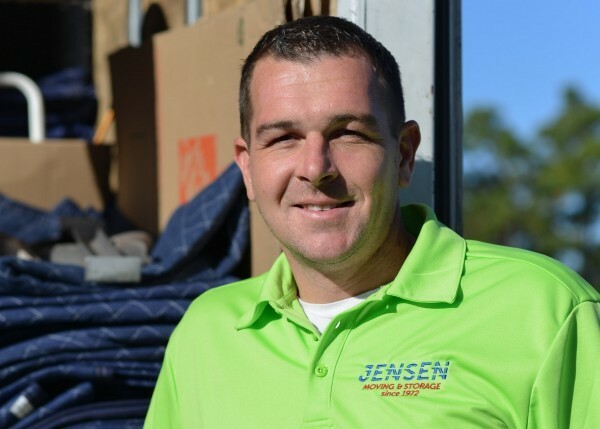 Manage your business while Jensen Moving & Storage manages your commercial moving! Call and let our staff know what you need and we will accommodate you. Our commercial moving services can be tailored to meet the demands of your business and the needs of your employees. Check out our 5 star Google rating from our moving clients! Jensen Moving & Storage does not stop there. Searching for a commercial moving company that can provide secure and climate controlled storage options? We have commercial movers and the perfect storage location for you, whether it is a local commercial move or interstate commerical moving that you require. The commercial moving division of Jensen Moving & Storage will pack and upack your office essentials. Whether large or small, it can be safely packed and professionally transported by Jensen Moving & Storage to ensure its safety. We can disassemble and assemble cubicles, work stations, desks and filing cabinets as needed. Fully operational, even while moving! We want your business to remain in full operation while you move from your old location to your new office, making sure to minimize any downtime. Jensen Moving & Storage’s commercial moving service makes your office transition seamless. We provide many Florida relocation services for small businesses, large companies and industries, as well as larger corporations in need of commercial moving. Jensen Moving & Storage can manage your commercial moving to eliminate the hassle and stress for you. Call today (772) 334 5787 for a free estimate. "Deric,Eddie & Larry went above and beyond the call of duty. If it wasn't for all the hard and great..."